SimpleCharters partners only with operators that have passed the ARGUS Ratings due diligence system. This third-party audit conducts detailed research into every facet of the operation, ensuring both operational and pilot standards exceed regulations. Every flight is operated by two experienced FAA licensed and type rated pilots. All pilots adhere to the ARGUS rating minimums and currency standards. Every pilot has passed a stringent third-party, detailed background check to ensure your crew acts with professionalism above and beyond FAA minimums. The ARGUS due dilligence process conducts an in-depth historical analysis of each operator, with only about 400 total operators passing their standards. Safety is the primary focus of each and every flight booked with SimpleCharters. Our hand-vetted network of the industry's leading charter operators combined with our ARGUS International partnership ensures your flight is commanded by the best. Your crew are trained to act with the utmost discretion and professionalism when operating your flight. Every interaction should exceed your expectations. We're proud to maintain quarterly PCI and GDPR compliance audits to ensure that your data, whether its your email address, credit card information, or passenger names, are securely stored. Your information is never shared or sold. SimpleCharters was engineered from the ground up, completely in-house to ensure that your sensitive flight and itinerary data is never sent to third-parties. ARGUS is the leading safety auditing company, looking over the most minute details of each charter operator. ARGUS lets you examine historical safety ratings, current aircraft and pilot background checks, and on-site safety audits. With SimpleCharters, this data is at your fingertips. Gold Plus Rating: a Gold Plus Rating is awarded to more experienced operators that satisfy the Gold Rating requirements in addition to passing an ARGUS on-site safety audit. 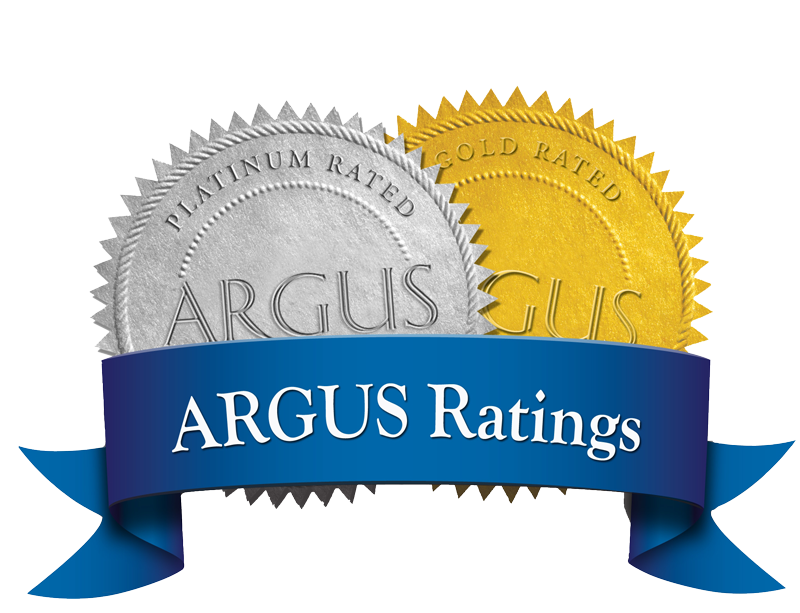 Platinum Rating: this is the highest, most prestigious level of the ARGUS Ratings. Recipients of this Rating are experienced operators who satisfy all the requirements of the Gold Rating, and in addition must pass the ARGUS Platinum on-site safety audit and demonstrate a well-developed Safety Management System (SMS), Emergency Response Plan (ERP), and well-documented maintenance and operational records.